On this week’s Social Media Marketing Talk Show, join us as we discuss Social Media Examiner’s reasons for pulling three shows from Facebook with Michael Stelzner. Plus Amanda Bond brings us the latest in Facebook ads news. To watch our latest episode from Friday, October 19, 2018, click on the green “Watch replay” button below and sign in or register. The Social Media Marketing Talk show will be taking a break next week. Our next show will be on Friday, November 2, 2018. During the Summit, Facebook announced it’s also currently testing a new partner program with smaller agencies and individuals called the Facebook Marketing Consultants. 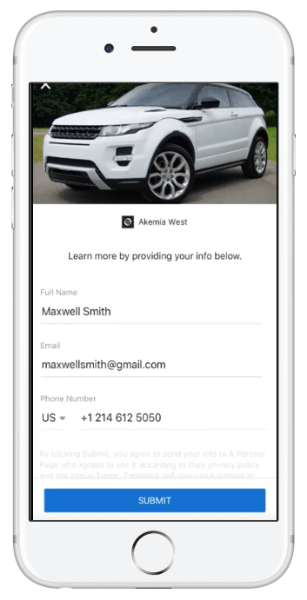 It’s also conducting a pilot program called Facebook PRO that helps small- and medium-sized advertisers find new service providers that meet their marketing needs. 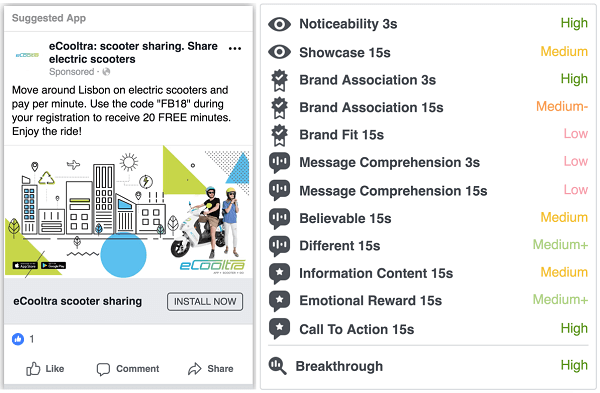 Facebook also introduced platform reporting, which shows whether an instant form was submitted through Facebook or Instagram, enabling advertisers to measure channel effectiveness.